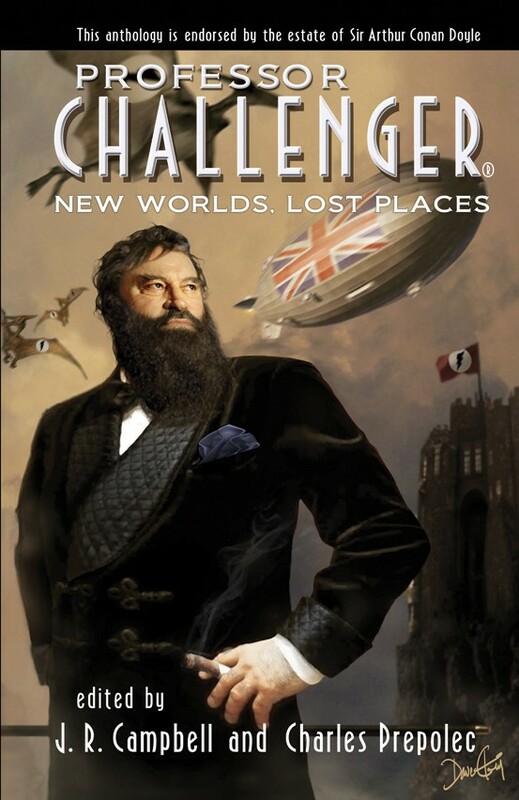 "The first collection of vampire stories from the creator of Sherlock Holmes! Who would suspect that the same mind that created the most famous literary detective of all time also took on the eternally popular genre of vampires? Sir Arthur Conan Doyle, a contemporary of Bram Stoker, gave us some fascinating works of vampire fiction. From the bloodsucking plant in “The American’s Tale” to the bloodsucking wife in “The Adventure of the Sussex Vampire,” he reveled in the horror created by creatures who survived on the blood of men and women." 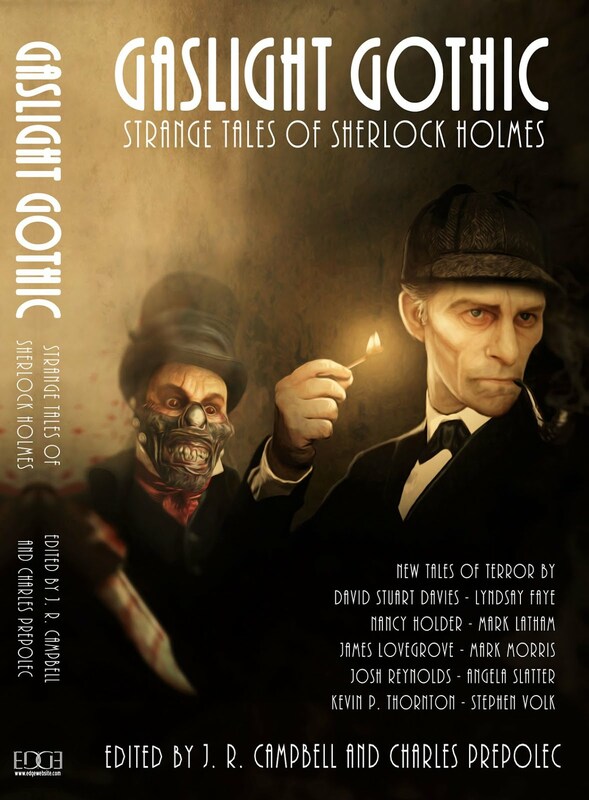 The book collects nine stories by Arthur Conan Doyle, none of which are traditional 'vampire' stories, but in most cases do riff on a vaguely connected theme. Strangely, there is also a pastiche by Bill Crider - The Case of the Vanished Vampire - as well as an interesting bibliography that tracks Sherlock Holmes' encounters with vampires in various forms of pastiche. The best elements of the book, if you haven't previously read the stories, are the introduction and individual story notes, by Dracula collector and scholar Robert Eighteen-Bisang. His all too brief comments regarding the Holmes stories, are fascinating, particularly his rationale behind explaining why The Illustrious Client reads like the Holmesian version of Dracula. Not exactly crucial reading if you've already got the included stories in another collection, but if you've only ever read Conan Doyle's Sherlock Holmes stories, this is as good a jumping off point as any into some of the lesser known works by an author who was definitely ahead of his time. If you are expecting traditional vampire stories, look elsewhere. Recommended. To order a copy via Amazon USA click here.